What Are the Common Booklet Binding Methods? Printing booklets for the first time? 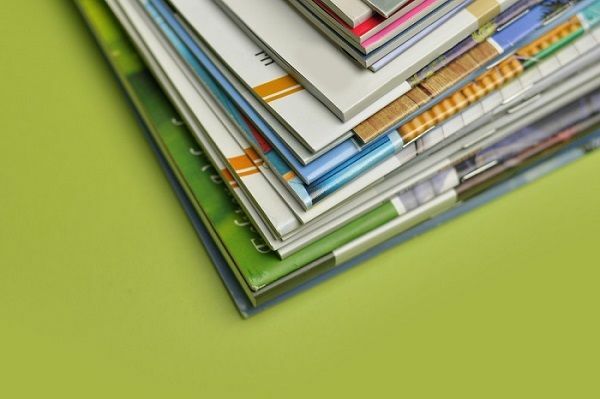 In that case, understanding the difference between common booklet binding methods is important. Any of the listed methods will hold your booklet together no problem. But each one affects booklet aesthetics as well as its functionality in its own way. 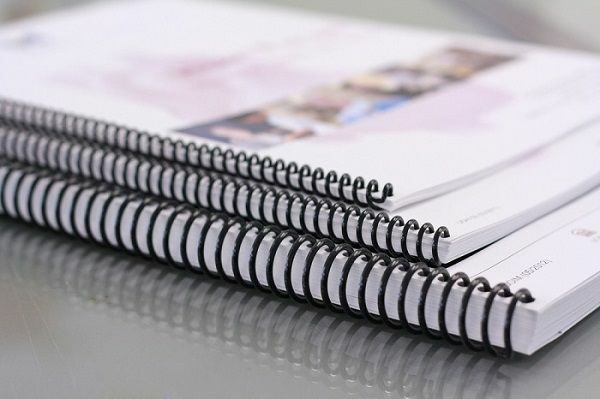 There are two main methods commonly used in booklet printing: saddle-stitching and wire-o binding. Saddle-stitching is the most common binding method. This type of binding gives booklets a cleaner appearance. 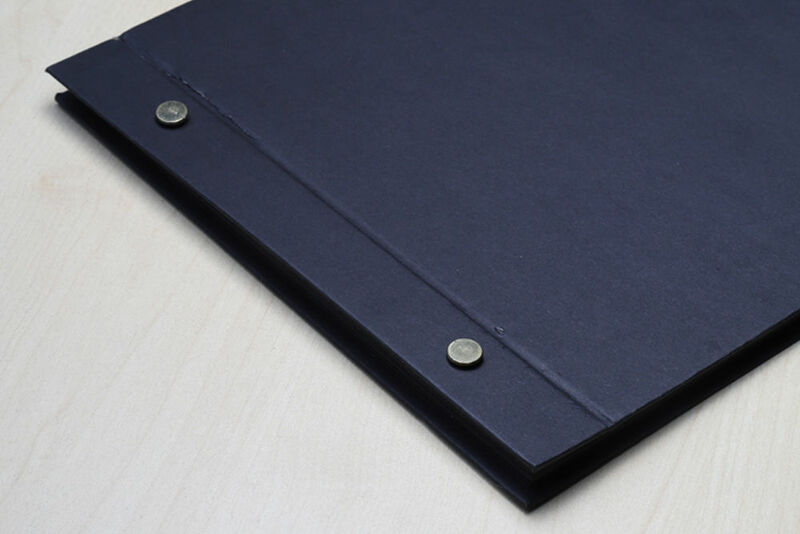 It is also considered the more economical option compared to wire-o binding. It is done by punching a wire through the spine of the booklet and bending the wire flat on the inside to hold the pages together. While the appearance may look similar, saddle-stitching should not be confused with stapling. In wire-o binding, booklets are punched before wire coils are inserted and shut. Because of the coiled loop, pages can be turned easier for a better reading experience. This, however, comes at a price as booklets bound this way can’t be laid flat on a surface. 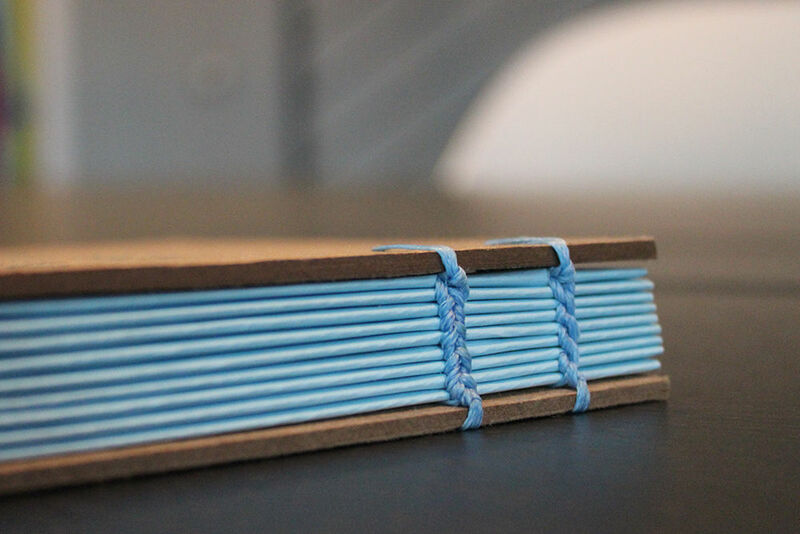 Saddle-stitching and wire-o binding are usually enough for most people. Most printers offer both options right off the bat. 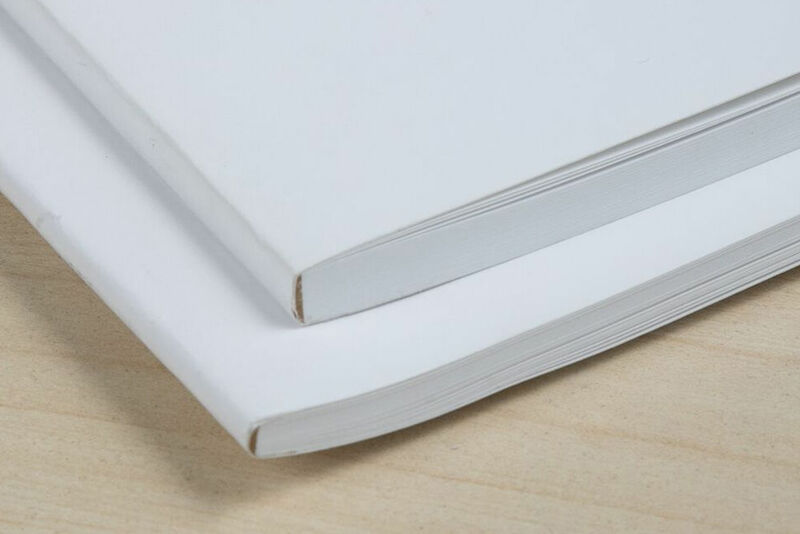 Perfect binding is a binding method where adhesive is used to attach the cover to the spine of the booklet. The end result is a clean and professional-looking booklet. 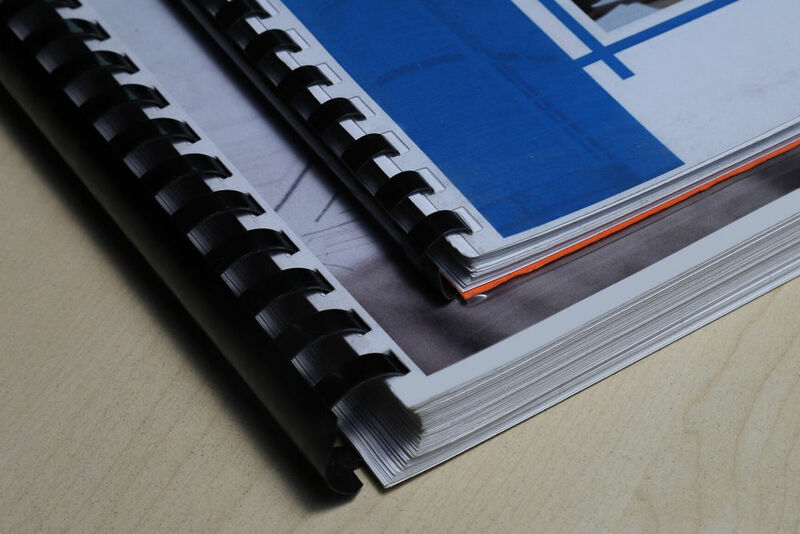 In tape binding, booklet pages are secured together by a binding strip around the edges. The strip is heated and shrunk down to keep everything in place. With this method, there is no longer a need for hole punching. Twin loop binding is known for its strong yet functional features. Its appearance can be compared to wire-o binding only it has two wires going through each punched hole instead of one. The comb used in comb binding is made from plastic which helps booklets lie flat when put on top of surfaces. 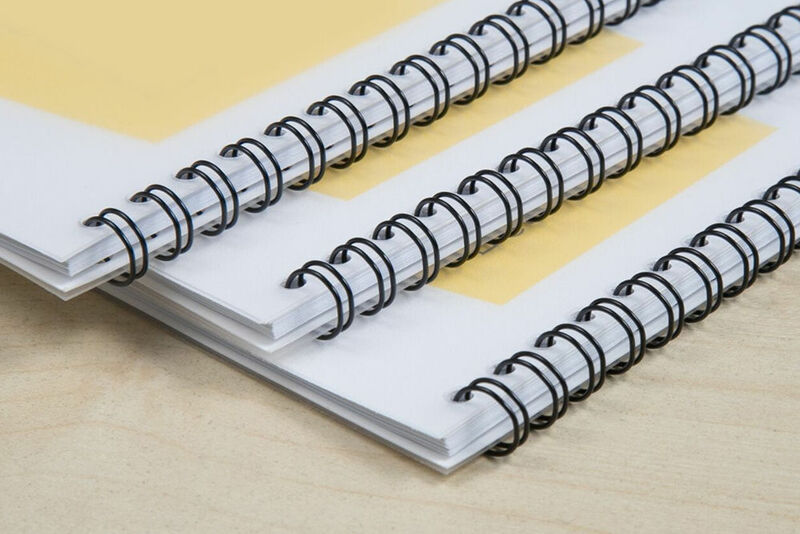 If your booklet needs to be updated constantly, this is the best type of booklet binding method to use. The comb can be reopened and closed. Here booklets are glued and then sewn together for a classic binding finish. Sewn binding is commonly used for binding books and other fancy publications. 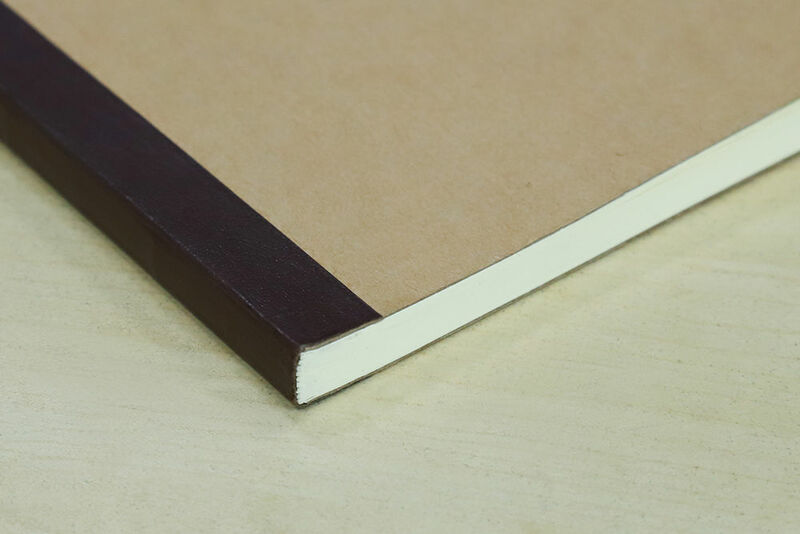 As the name implies, the pages are bound together with screw posts. This type of binding is great for thick documents. Perfect for people who like doing DIY projects since screw binding requires no special equipment.